Home \ Tag "Hammerpoint Interactive"
Following some trademark confusion with a similarly titled property (mainly the movie World War Z), the highly controversial War Z MMO game has been forced to change its name. Since its "Foundation Release" before Christmas the upcoming zombie MMO game, The War Z, hasn't managed to go a day without being hounded for yet more negative reasons, and today isn't any different. 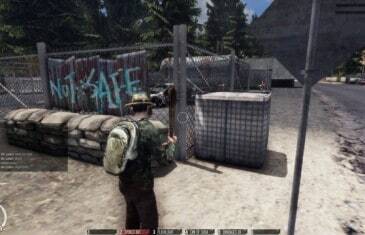 The War Z is arguably one of the most controversial games on the internet at the moment and the controversy continues to grow following an official statement from Valve. 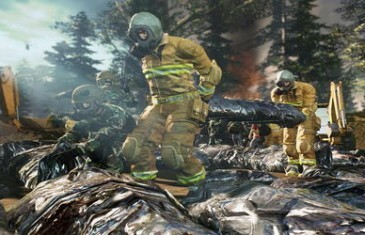 Hammerpoint Interactive, developers of the highly anticipated survival MMORPG The War Z, haven't had the best of luck earning the trust of their player-base and this latest move appears to have made it even worse. The wait is nearly over for anxious survivors waiting to face zombie hordes. 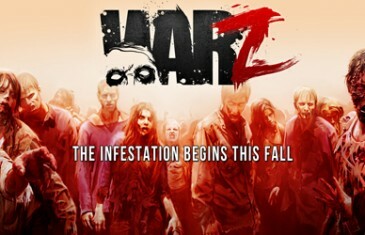 Arktos Entertainment Group and Hammerpoint Interactive, a new independent game development studio located in Los Angeles, Calif., are finally lifting the veil and announcing their debut title, The War Z (TWZ). 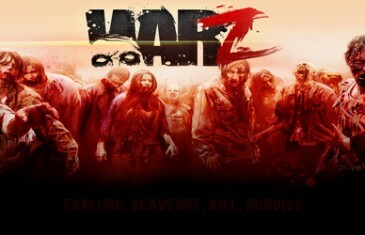 A session-based, massively multiplayer online game (MMO), The War Z is inspired by all things zombie and is set in a true post-apocalyptic, zombie-infested world where other players can prove to be a greater threat than the undead hordes that populate the land. 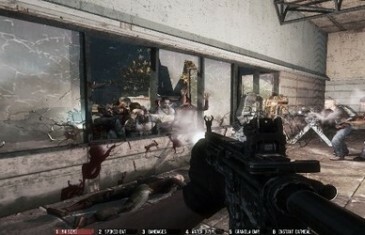 The game is slated for release in fall 2012 for the Windows PC platform.